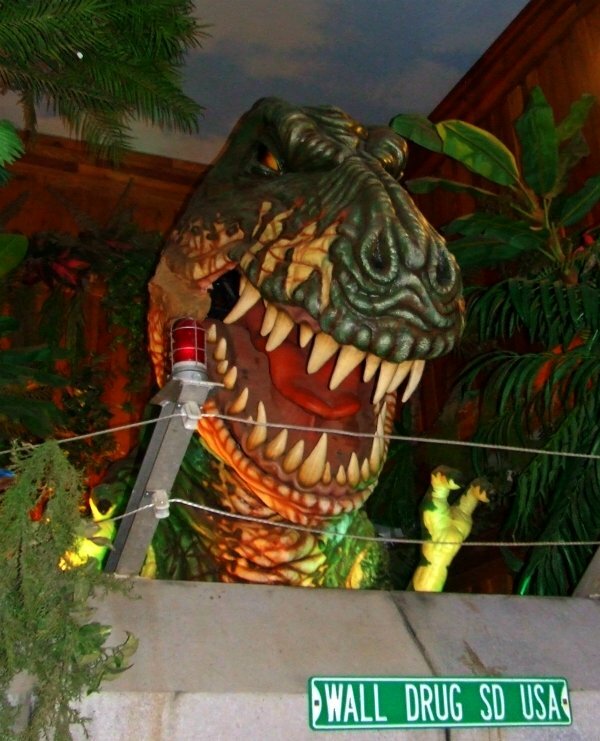 Located at the entrance of the Badlands National Park and just an hour away from Mount Rushmore and lots of other adventures, the Wall Drug Store might just be America’s favorite roadside attraction. It’s a sprawling shopping mall filled with everything you could ever want, from gold jewelry to chocolate gold nuggets. Step into their backyard and you’re ready to have a great time! 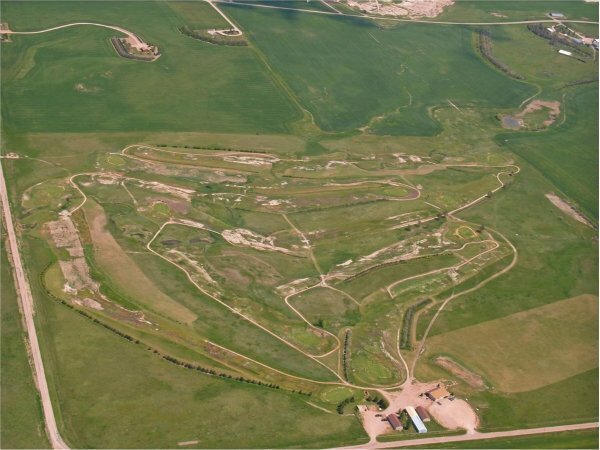 The city of Wall has more to offer than just a large shopping complex with lots of cool snacks and souvenirs, so take your time to enjoy everything that this gateway community in South Dakota has to offer on your next road trip! Drive underneath the interstate instead of getting back on it and you’ll be ready to see one of the most unique natural sights in the US. The Badlands are so named because they are hot, dirty, and bad for settling down to start a homestead. That means even just a simple drive on the primary road, about a 2 hour detour, is well worth the time. Stop to see a prairie dog village, have a picnic by a spire, and enjoy the many vistas! 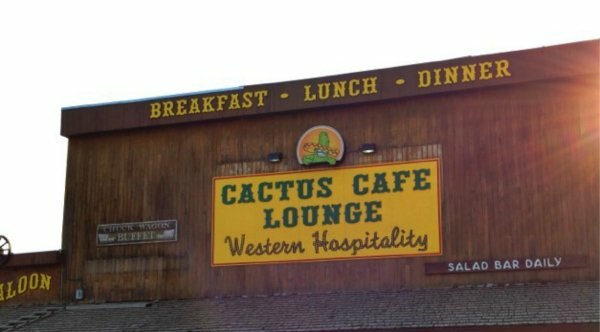 Open for breakfast, lunch, and dinner, the Cactus Cafe has been serving up good food and drinks for 50 years. It’s a 3rd generation restaurant and the quality of the local recipes shines through on every item. Go with the biscuits and gravy for breakfast and then make sure you get one of their buffalo burgers if you’re around for lunch or dinner. It’s just a block away from the shopping complex, but miles away from diner food you’re used to having! 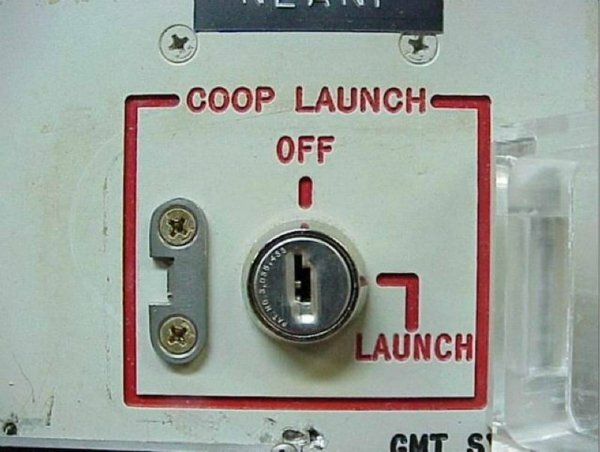 At the height of the Cold War, two superpowers built up massive reserves of weapons that were trained on each other’s cities. The idea was simple: preserve the peace by ratting the largest ICBM sabers possible. At the Minuteman Missile Site, you can take a tour of the launch facilities, see the missile silo, and enjoy the guarantee: missile delivery anywhere in the world in 30 minutes or less or your next one is free. It’s one of the longest golf courses in the state for a 9 hole course. It’s also got reasonable greens fees and is just outside of town. If you want to get in a quick round before getting on the road, you won’t be disappointed by the value that you’ll get here. Didn’t bring any clubs with you? That’s ok too – you can rent some at the clubhouse. Just about 90 minutes away is 1880 Town, which is an authentic reproduction of what an Old West town might have been like. There are lots of props from the movie Dances with Wolves on the property, but that’s not the reason to go. 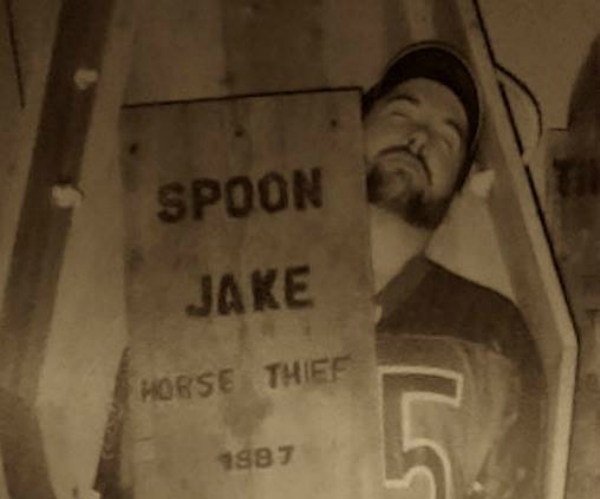 Rent some period costumes, get out there for a roping demonstration, and go catch Spoon Jake, the dreaded horse thief. If you want to go to the home where the buffalo roam, then Custer State Park is where to go. It’s on the way to Mount Rushmore, so you can’t miss it. Just turn off the main road before you get to the Presidents and you’ll be on your way. In return, you’ll get to see some pretty awesome granite peaks, enjoy miles of hiking trails, and perhaps come face to face with one of the over 1300 bison that call this park home.